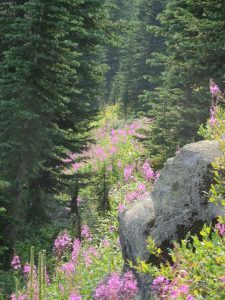 The North Fork Trails Association website has a post that begins… The September 7, 2018 Forest Service Trail Condition Report for the Glacier View Ranger District and the August 29 report for the Hungry Horse Ranger District have been posted to the website Trail Conditions page. Note that the Glacier View entries for trails 2, 3, 19, 26, 40 and 377 list work by the North Fork Trails Association. Read the full post here.